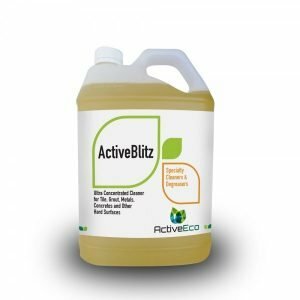 Keep your agricultural industries eco-friendly. 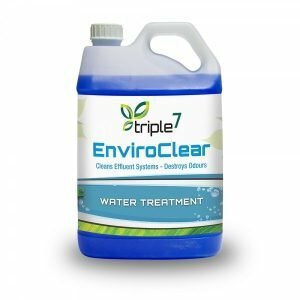 Sanitise & clean and make your irrigation systems flow better with Envirofluid. 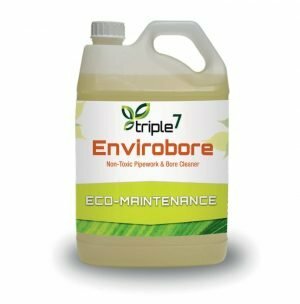 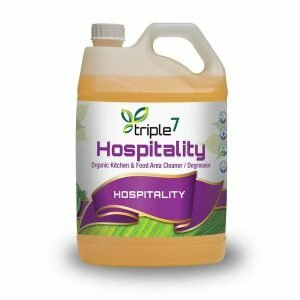 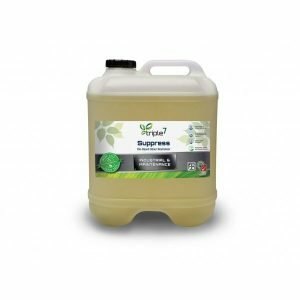 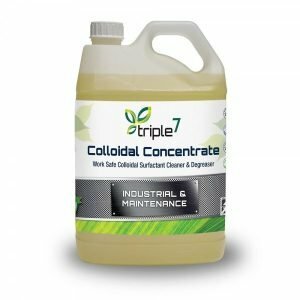 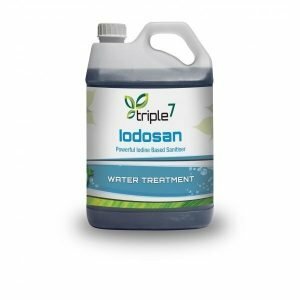 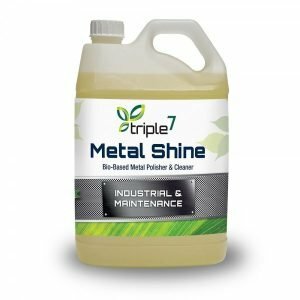 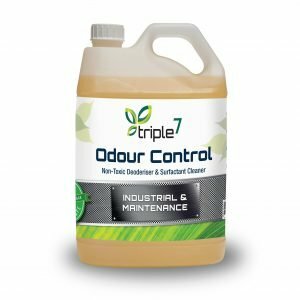 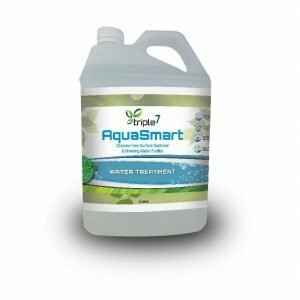 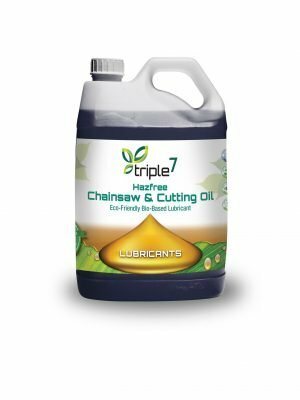 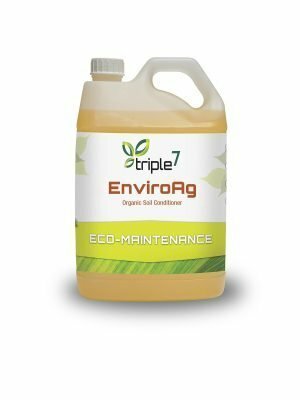 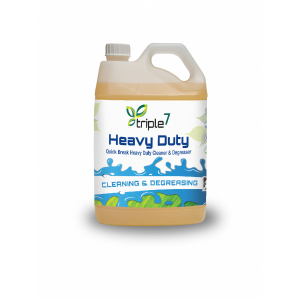 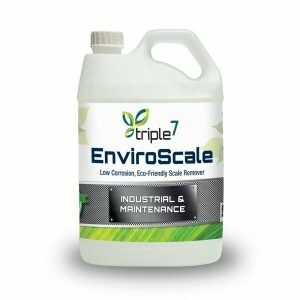 Our Triple7 and ActiveEco chemicals for the Agriculture sector are designed to drive better business profits and open up new realms of innovation for your agricultural businesses. 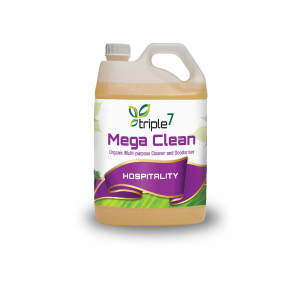 Improve your business and help protect the workforce – for a better world. 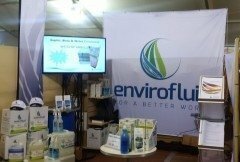 Please see below for products and case studies relevant to the agriculture industry.